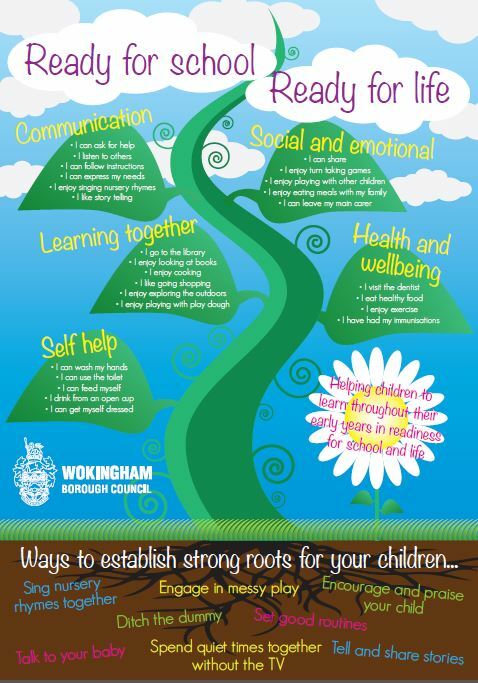 The Family Information Service provides information for families, children and young people aged from birth to 19 years; it is a free, confidential and impartial service. 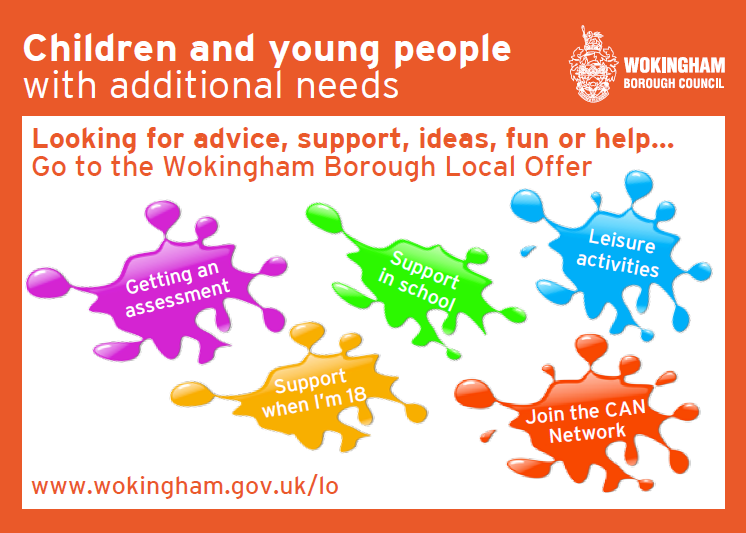 The Local Offer providers information and services for children and young people with special educational needs and disabilities (SEND) and their families. For a guide to childcare for children with special educational needs and disabilities visit the Family and Childcare Trust website. See our what's on guide for local events, activities and workshops. Family and Childcare Trust website to find advice about the different types of childcare available; what to think about when visiting a childcare setting; finding childcare for children with special educational needs and disabilities and helping with childcare costs. 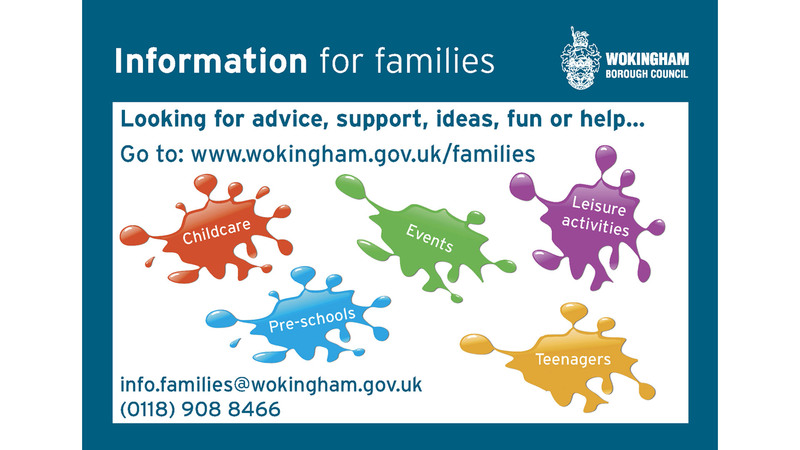 If you are looking to become a childminder information can also be found on the Council's website.